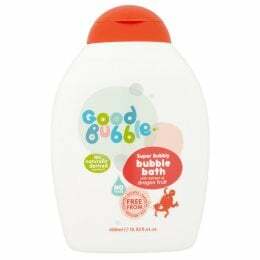 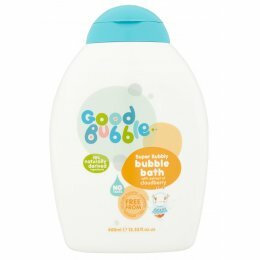 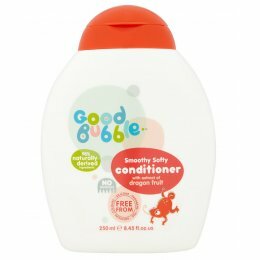 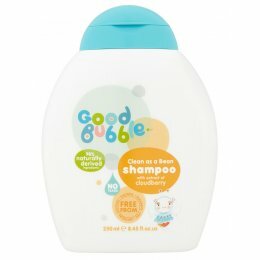 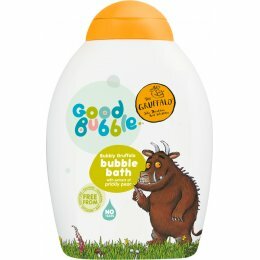 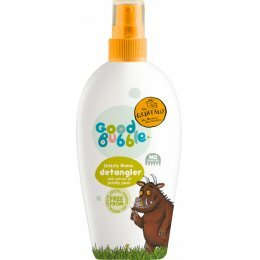 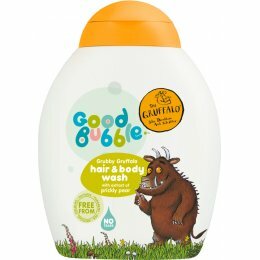 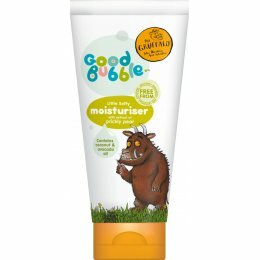 Good Bubble make a range of natural and fun bath and hair products for your children, with a superfruit twist to get you squeaky clean and open you and your family up to some new discoveries too. 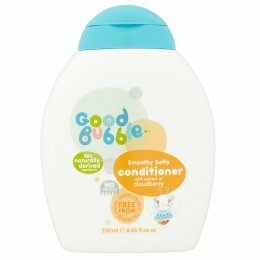 Made with real fruit extracts and at least 98% natural ingredients, their award-winning products are free from sulfates, parabens, silicone, PEG, phthalates, and artificial colour. 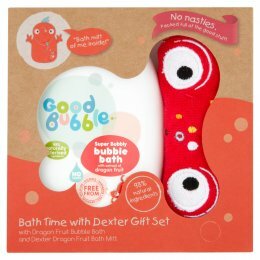 Being allergen-free, dermatologically and ophthalmologist tested they give a tear-free bath time! 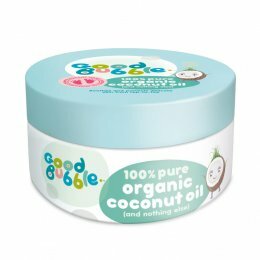 Good Bubble bring you gorgeous, gentle formulations that truly nourish hair and skin - rich in nutrients, free from harsh chemicals and kind to the planet. No tears, and no nasties.